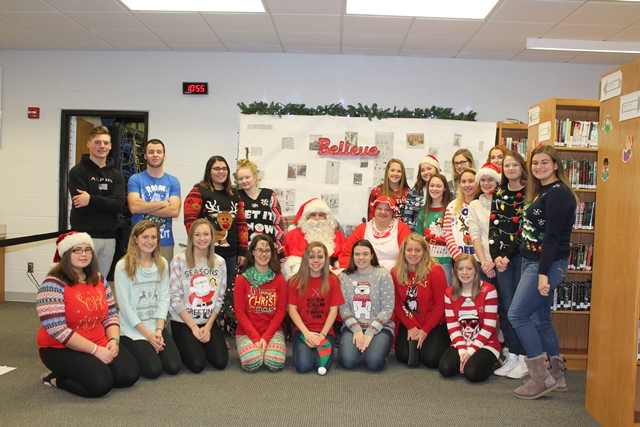 CLEARFIELD – A Breakfast with Santa was held Dec. 9 at the Clearfield Area Junior-Senior High School. It was hosted by the FCCLA, Key Club and Helping Hands Club. The attendees enjoyed breakfast, photos with Santa, games, crafts, face painting, cookies and more. Money raised was donated to the Children & Youth Services’ Christmas Gift Program.